The University for Innovative Business and Technologies in Asia, is part of an international collaboration with links to a wide range of reputable Universities, Colleges in the UK, Sri Lanka, Americas and Australia. 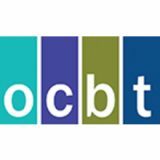 OCBT’s principal focus is to provide higher education of international standard to local and international students with a view to producing globally competitive graduates who will meet the demands of the modern society and contribute to the socio-economic development of the globe. 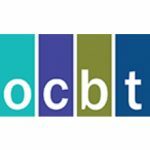 To achieve these objectives, OCBT provides excellent opportunities for classroom learning, independent and group studies and research.